When you joined the linky party you linked up to your main blog page instead of your blog post URL. So I'm not sure if this was the post that you wanted to link up. I hope it was! Such a lovely picture and I love the quote too. 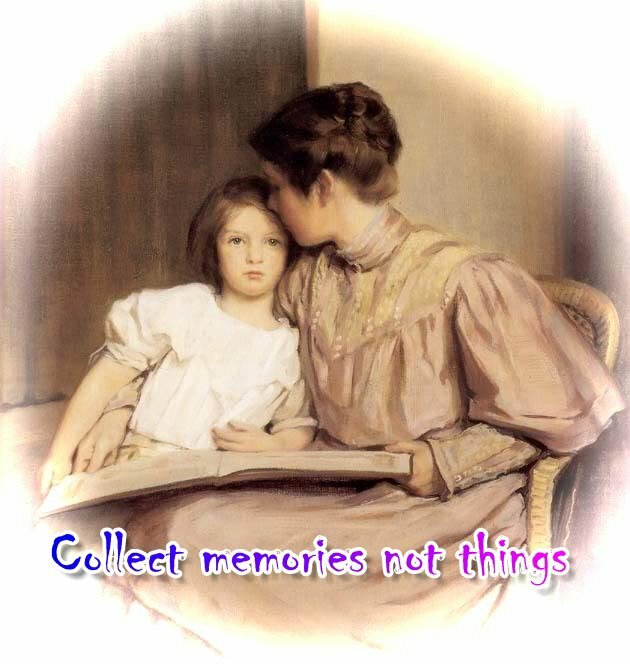 Yes, let's collect memories! Thanks so much for linking up to the "Making Your Home Sing Monday" today! It's a quote I saw lately that spoke a lot to me.